Enjoy endless hot water for multiple uses including: Whole-home, Guest House, Condominium, Town Home, Apartment, Radiant Heating & more! By maintaining near 100% efficiency, tankless systems use less energy than tank heaters. Most customers save over $250 per year vs. electric tanks. At just under 24 inches wide and 6 inches deep, the tankless water heater can be installed just about anywhere. 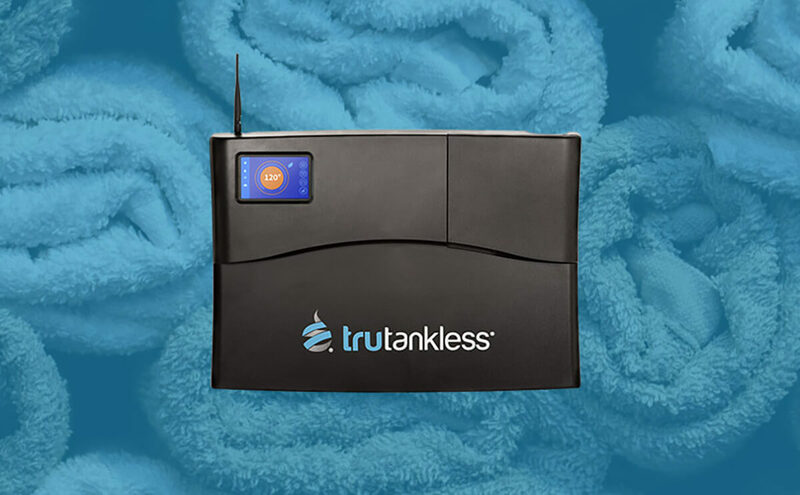 Tankless systems offer up to 20+ years of maintenance free service with its self flushing design, saving you $2,500 or more in upkeep and replacement costs. A convenient app (iOS + Android) allows for remote setting notifications and monitoring to ensure safe operation. Lifetime limited warranty on heat exchanger, 5 year warranty on parts. Silverado Rooter & Plumbing can provide you with all the information you need when considering going tankless. Call us today to schedule your FREE estimate!